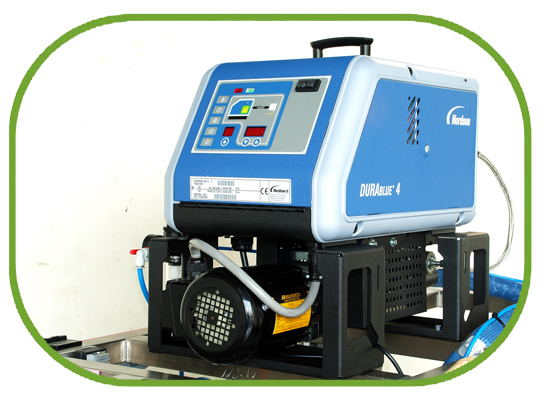 Ruei Hann Machinery Co., Ltd. is specialized in manufacturing auto-machineries in Taiwan. It is located at the suburb of Wuri Taichung, Taiwan. Since its establishment in 1993, Ruei Hann Machinery Co., Ltd. has been investing intensive endeavors into providing advanced machinery technology for a better tomorrow. We provide the world with quality , effectiveness and industry folding carton machine , forming carton machine , sealing carton machine , semi-auto carton sealing machine , auto end-load cartoner machine , labeling machine , air leak detector , bottle unscrambler machine , air wash machine and customized machine ...and so on. Our brand is RH. Our machines are available for food factories , electrical factories , make-up factories , tools factories、semiconductor factories、phone factories and extensively various factories for auto or semi producing lines. 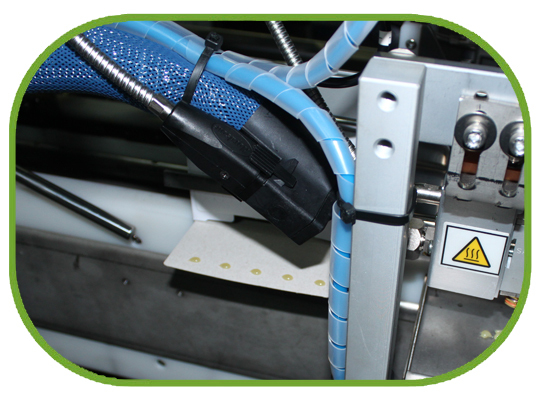 Our machines can save your cost and multiple raise up your producing effectiveness. Our factory have intensive R&D and technology to create high quality machineries for producing lines. We are still continuously developing feature RH brand machineries for industry market . We are a quality control manufacturer. Our machineries are the best choice of various producing lines. " Integrity , Quality , Innovation , Unceasing improvements , Customer first , Continuous growth" are the very core values and cornerstones where Ruei Hann Co., Ltd.'s crew-build up prosperity and pride. 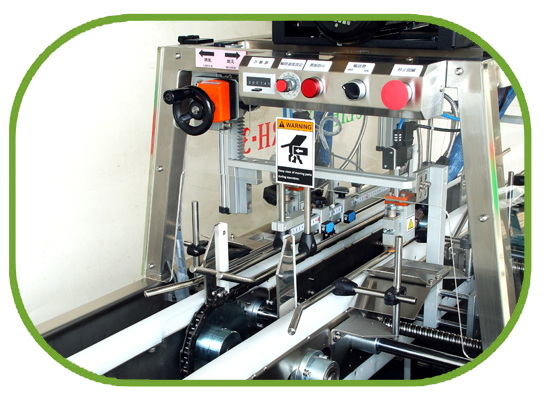 Our packaging machines are available for extensively fields. For example : Food field、Make up field、semiconductor field、Tools field、Phone field、Stationery and gift field....and so on. Our company is devoted to the pursuit of perfect products with high quality and timely delivery. In addition , our company provide a strong technical assistance in business , so as to meet customer' request completely. 1. Adhere to concept of precise R&D. 4. Provide customers with honest service. Working with us multiplies your performance 、increasing effectiveness and reducing your cost. We pack your future. We are trustworthy . We are looking for our brand RH DISTRIBUTER or AGENT. We also accept OEM and ODM.